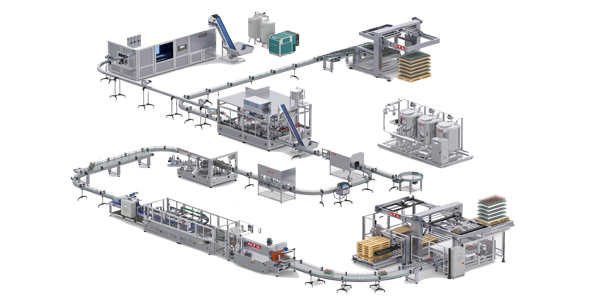 SEPPA has conceptualized the most innovative method for the growing demand of complete Beer line solutions. 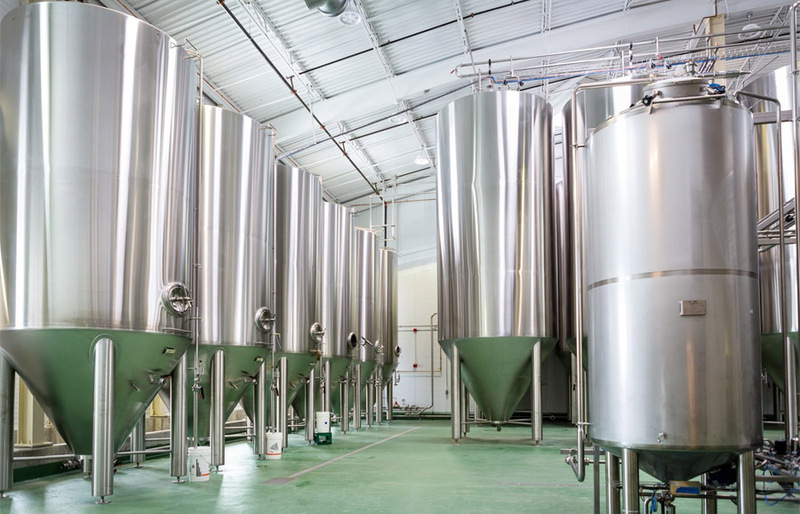 Success in the Beer industry requires quality of product, highest consistency, maximized efficiency in production and low cost ensuring highest hygiene. 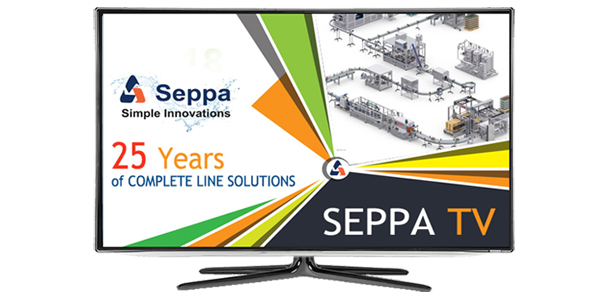 SEPPA is one of the largest manufactures of Beer lines in the World, with more than 7000 installations Worldwide and over 50 years of experience in small, medium and large complete line solutions. We have been considered a pioneer in this industry. SEPPA uses unique techniques to reduce the weight of the PET bottle while retaining maximum top load and reliability of the bottle. The reduced weight has not scuttled design freedom. The design of the bottle is primary focus for market and shelf presence. 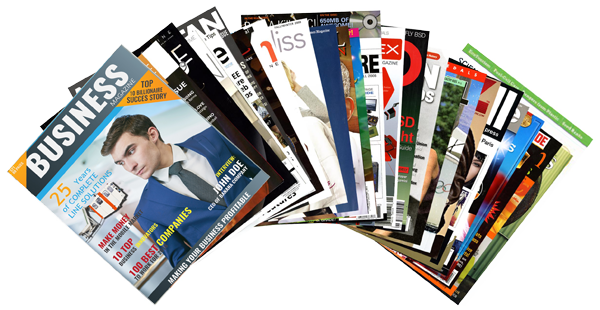 Optimized astetices and consumer attraction are the main reasons for a successful product. 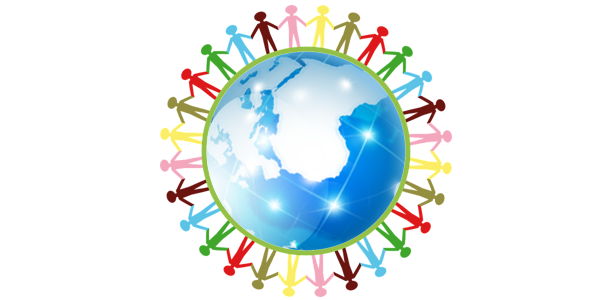 All our new innovations can be upgraded into your existing lines effortlessly.